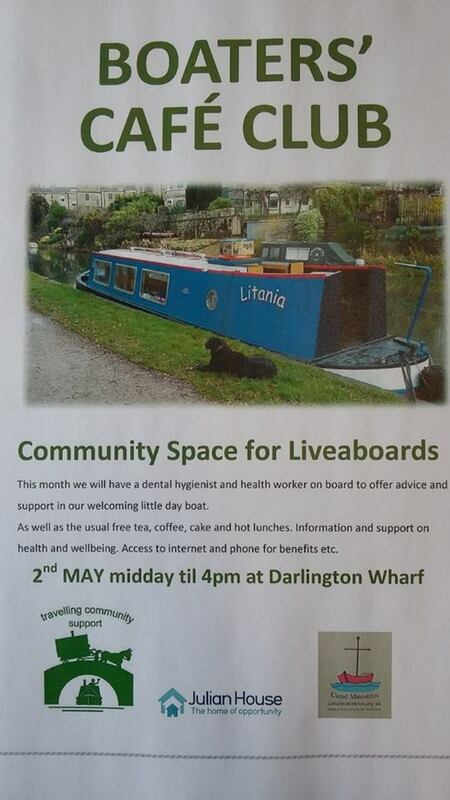 Tomorrow, Tuesday 13th December, Julian House Travelling Community Support Service will be out on the canal aboard the Canal Ministries narrowboat Litania. They are using the boat for an outreach trip on the canal rather than the usual minibus, as it is much easier to reach people. 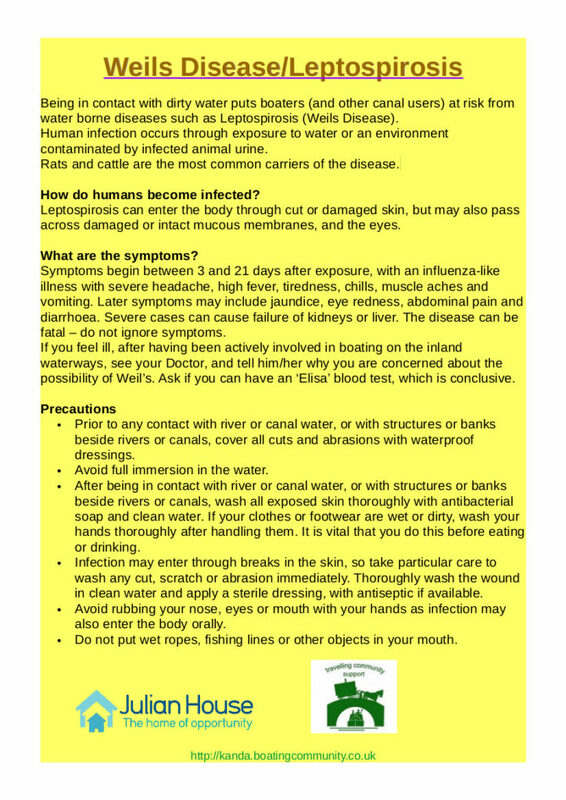 A boater recently tried to register as a permanent patient with a GP practice in Bradford on Avon by using the surgery’s own address. The GP initially refused to register the boater using the surgery’s address. Alzheimer’s Support, a charity that provides services to people with dementia in Wiltshire, is marking its 25th anniversary with a sponsored fundraising walk along the K&A from Bath to Pewsey this weekend.